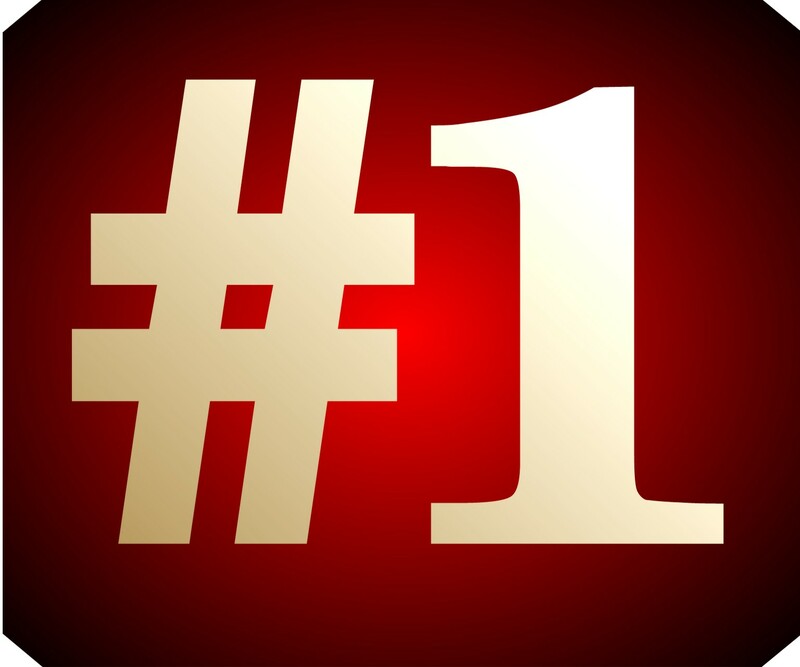 We have reached the promised land, and, by the looks of the #1 song on our top 10 songs of 2011 countdown – so has Paul Simon. A hypothetical heaven, though, one scribbled down by the consummate raconteur who knows the meaning of excellent music. “The Afterlife” is a keen, hilarious, zany, unexpected, metempirical, almost practical (I cannot list enough adjectives to describe the song’s utter beauty), take on heaven and dying. 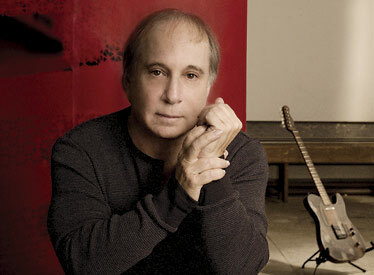 “The Afterlife” appears on So Beautiful or So What, Paul Simon’s first studio album in five years. Simon is a musical anomaly. There are not many musicians who have the ability of producing critically acclaimed albums consecutively. He has been releasing such albums since the mid-60s – beginning with his folk duo with Art Garfunkel – and advancing forward with perspicacious solo albums. So Beautiful or So What, which was released in April, is the latest example of Simon’s genius. And I don’t use that term lightly. I am watching the Twilight Zone currently. Rod Serling, the creator of the show, focused much attention on the unknown and alien aspects of humanity. The ultimate was, and still is, death. Much of man’s existence revolves around his inevitable fate. There is simply no way to avoid death. Yes, this may seem like a sobering and unfortunate reminder – especially on a celebratory day like New Years. But I do think there is some beauty in recognizing and understanding the ineluctable nature of our being. What comes after is a matter of faith and opinion. Some believe heaven. Some believe something else. Some believe nothing. Paul Simon painted a humorous, bureaucratic picture in his song “The Afterlife” of a heaven where filling out forms and waiting in line is necessary before salvation can be reached. But underneath the humor is a seriousness that is emitted best in the third verse. We all must wait for the knowledge we seek. I think this verse goes beyond Simon’s take on heaven and the divine. What he mentions in this verse is a fundamental part of humanity. It doesn’t matter who you are. You can be a biblical prophet or Paul Simon or a regular Joe. No one cuts in line. We all are humans on this Earth who must wait and ponder. When I first heard this I laughed hysterically. There is something so wonderfully funny and truthful about this lyric. Finally, in Simon’s world, man is given the chance to talk to the creator – the being who has apparently sponsored humanity and has all of the answers one seeks. Yet the only thing the character can muster up is gibberish. A mistaken song lyric. And perhaps that’s all there is. Well at least in the realm of this song. And how refreshing the song’s melody is as well. It features a fun rhythm backed by Simon’s 12-string acoustic guitar, a neat guitar riff, some hip percussion, a sax, keys, and even an accordion. The rhythm is proficient and quite fitting. It is a pleasure to continue listening to Simon’s effortless voice over create, transforming rhythms. He is a master at what he does and his musical themes will never get old. Excellent choice, very much a great song. Paul Simon is definitely a big part of the soundtrack of my life. Thanks! I felt that this song moved past the others because of its maturity, cleverness, and musical intellectualism – something only an artist like Paul Simon can capture.